This is a March letter... from Sara (England) to Yoo-Jin (Germany). Esta es una carta de marzo... de Sara (Inglaterra) para Yoo-Jin (Alemania). Such a beautiful package full of lovely things. Un precioso paquete lleno de cosas adorables. 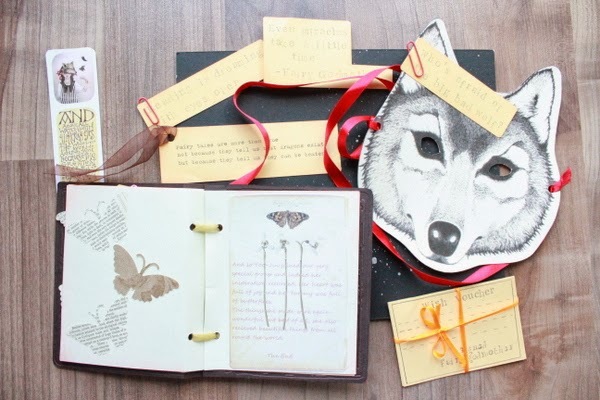 Lovely quotes written on her typewriter, a wolf mask, a beautiful book with a lovely story she's written. 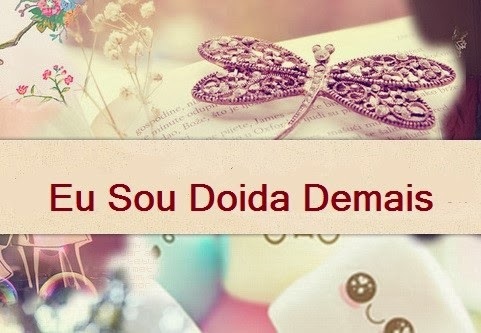 Bonitas citas escritas a máquina, una máscara de zorro, un bonito libro con una preciosa historia que ella ha escrito. 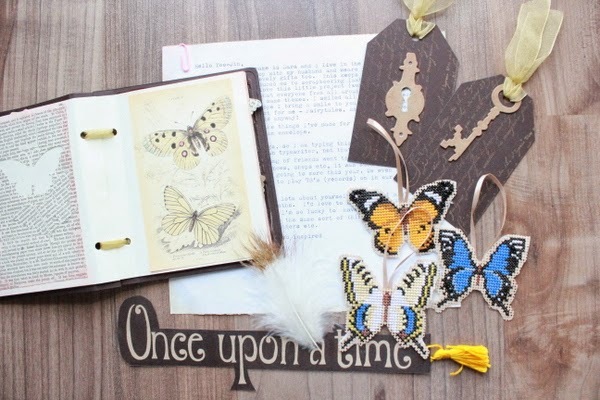 Beautiful tags, a bookmark and beautifully stitched butterfly tags. Bonitas etiquetas, un marcapáginas y unas preciosísimas etiquetas de mariposas hechas en punto de cruz. 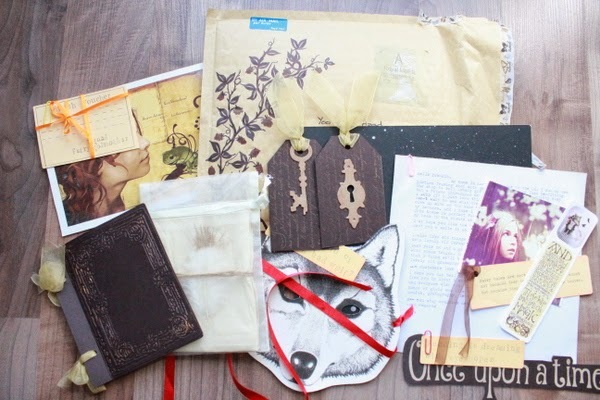 I love the idea of themed parcels and this one is especially beautiful. <3 The wolf mask is amazing! hahah, I thinked to make a wolf mask too!